The Trump administration is withdrawing from the UN Human Rights Council because of what U.S. Ambassador Nikki Haley described as its "hypocrisy" and bias against Israel. Other countries, she alleged, turn a blind eye to the council's flaws for their own, purely political, reasons. 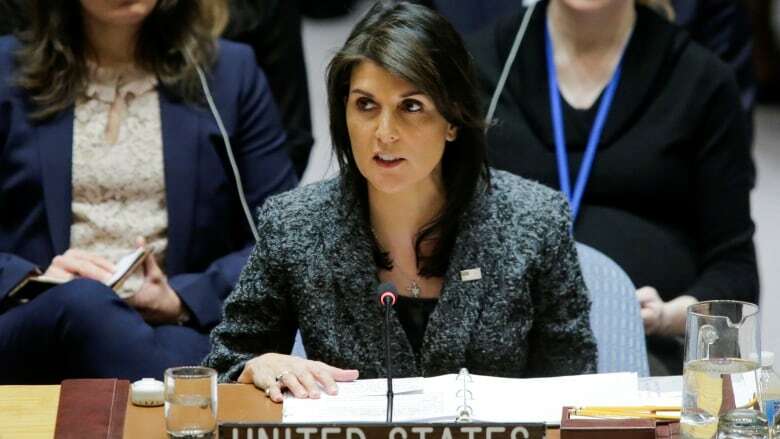 "Human rights abusers continue to serve on and be elected to the council, the world's most inhumane regimes continue to escape scrutiny and the council continues to politicizing and scapegoating of countries with positive human rights records," Haley said in Washington. Haley threatened the pullout last year, citing long-standing U.S. complaints over the council's approach to Israel. 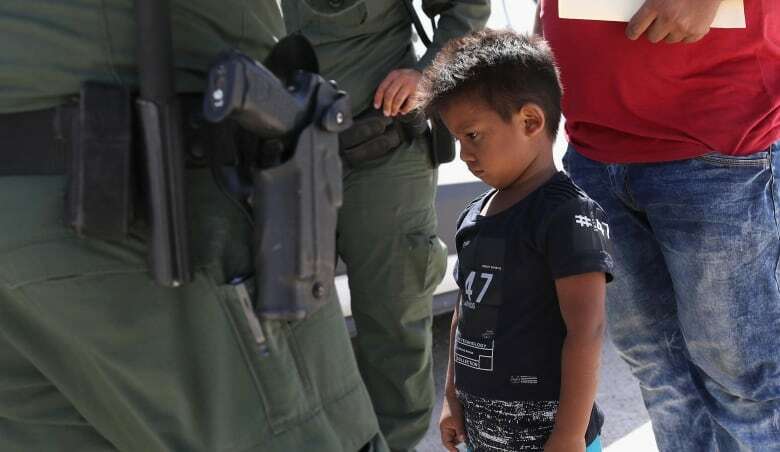 But the announcement comes just a day after the UN human rights chief denounced the Trump administration for separating migrant children from their parents. She also slammed the council for including Congo among its members, but did not mention Saudi Arabia, which rights groups pushed to be suspended in 2016 over killings of civilians in the Yemen war. Among reforms the U.S. had pushed for was to make it easier to kick out member states with egregious rights records. Currently a two-thirds majority vote by the 193-member UN General Assembly is needed to suspend a member state. The U.S. is halfway through a three-year term on the council. The move extends a broader Trump administration pattern of stepping back from international agreements — including the Iran nuclear deal and the Paris climate accord — and forums under the president's "America First" policy. 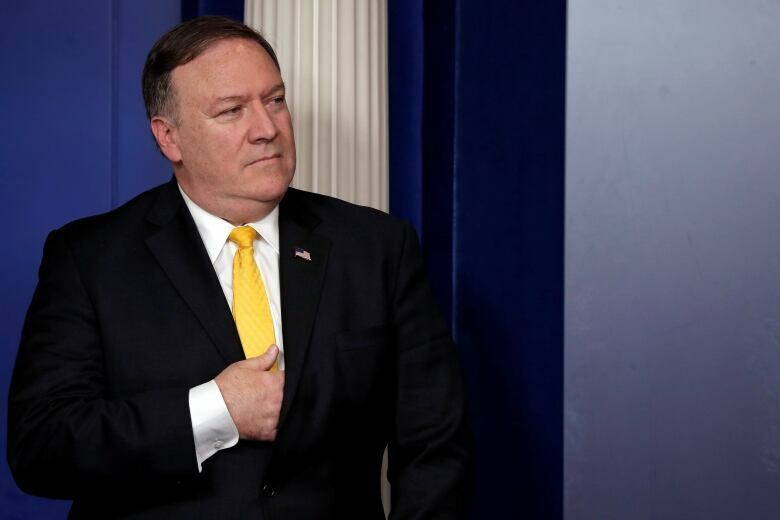 Pompeo said the U.S. remains committed to working with "allies and partners" on human rights, but also suggested the Geneva-based council had infringed on unnamed countries' "national sovereignty." "When organizations undermine our national interests and our allies, we will not be complicit. They seek to infringe on national sovereignty, we will not be silent," he said. Although numerous officials have said repeatedly that "America First does not mean America Alone," the administration has retreated from multiple multilateral accords and consensuses since it took office. Since January 2017, it has announced its withdrawal from the Paris climate accord, left the UN educational and cultural organization and pulled out of the Iran nuclear deal. Other contentious moves have included slapping tariffs on steel and aluminum against key trading partners, recognizing Jerusalem as Israel's capital and moving the U.S. Embassy to the holy city from Tel Aviv. Haley and Pompeo did not respond to questions from reporters. The council's top official called the move "disappointing, if not really surprising news." Zeid Ra'ad al-Hussein said on Twitter the U.S. should be "stepping up, not stepping back" from human rights work. European officials, including Slovenia's president, decried the move. U.K. Foreign Secretary Boris Johnson said Washington's move was "regrettable." "We've made no secret of the fact that the U.K. wants to see reform of the Human Rights Council, but we are committed to working to strengthen the council from within," Johnson said in a statement. Haley has been the driving force behind withdrawing from the human rights body, which is unprecedented in its 12-year history. No country has ever dropped out voluntarily. Libya was kicked out seven years ago. The move could reinforce the perception that the Trump administration is seeking to advance Israel's agenda on the world stage, just as it prepares to unveil its long-awaited Israeli-Palestinian peace plan despite Palestinian outrage over the embassy relocation. Trump's son-in-law and senior adviser Jared Kushner is visiting the Middle East this week as the White House works to lay the groundwork for unveiling the plan. Last year, Haley warned the Geneva-based council that the U.S. would withdraw if it did not end its systematic scrutiny of Israel and alleged Israeli rights abuses against Palestinians. Since last year, Haley's office has also pushed the council and its chief not to publish a UN database of companies operating in West Bank settlements, a so-called blacklist that Israel is concerned could drive companies away and cast a further pall over its presence in the Palestinian-claimed West Bank. The officials said the administration had concluded that its efforts to promote reform on the council had failed and that withdrawal was the only step it could take to demonstrate its seriousness. It was not immediately clear if the U.S. would remain a non-voting observer on the council. A full pullout by the U.S. would leave the council without one of its traditional defenders of human rights. In recent months, the United States has participated in attempts to pinpoint rights violations in places like South Sudan, Congo and Cambodia. Reaction to the move from human rights advocates was swift. 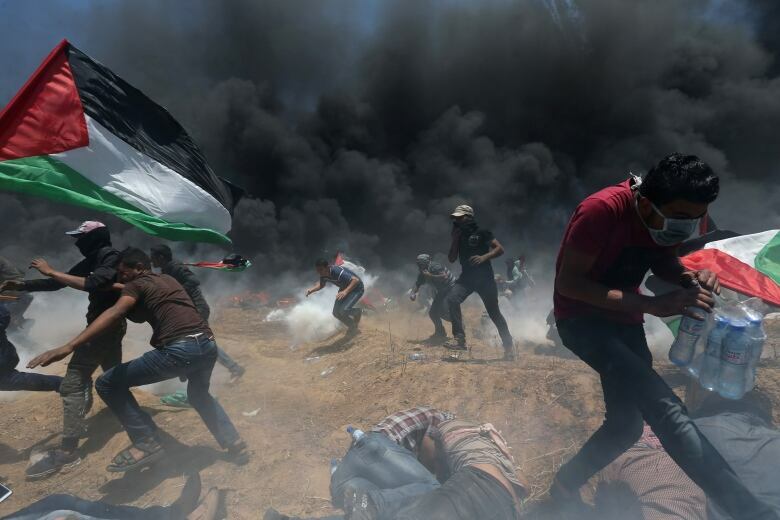 "The Trump administration's withdrawal is a sad reflection of its one-dimensional human rights policy: Defending Israeli abuses from criticism takes precedence above all else," said Kenneth Roth, the executive director of Human Rights Watch. "All Trump seems to care about is defending Israel," he said, adding that it would be up to the remaining members to ensure that the council addresses serious abuses. The council's members are elected by the UN's General Assembly with a specific number of seats allocated for each region of the globe. Members serve for three-year terms and can serve only two terms in a row. The United States has opted to stay off the Human Rights Council before: The administration of President George W. Bush decided against seeking membership when the council was created in 2006. The U.S. joined the body in 2009 under then president Barack Obama. After a year off, Washington was re-elected in 2016 for its current third term. A pullout could be largely symbolic. At the end of its current term the U.S. would revert to the observer status held by other countries that are not members. In that situation, the U.S. would be able to speak out on rights abuses, but not to vote. A key question is where a U.S. pullout would leave Israel if its biggest and most powerful defender abandons its voting rights. The State Department's website says protection of fundamental human rights was a "foundation stone" for the United States' creation over two centuries ago and that promoting respect for human rights since has been a "central goal" of U.S. foreign policy.